Dr. Jimmy began at Arlington Heights Animal Hospital in June of 2008, soon after he graduated from the College of Veterinary medicine at the great Texas A&M University. He and his wife Sarah, live in Fort Worth with their 3 sons, Noah and Aaron and Ryker, 5 dogs (Annabelle, Chloe, Tex, Hank & Cash) and cat, Tyson. Dr. James Davis became practice owner of AHAH in January of 2017, following his father, Dr. Billy Davis’s retirement. Dr. Lauren is originally from Mansfield, Texas and as an elementary and junior high student she realized her love for science, all things gross/disgusting, and of course animals! She attended Texas A&M (whoop!) for her undergraduate as well as vet school, which she graduated from in 2008. Dr. Lauren had an early start at a local veterinary clinic when she was 16 years old and worked her way up the ranks to become a tech, then eventually, a veterinarian upon graduation. She joined Arlington Heights Animal Hospital in July of 2016. 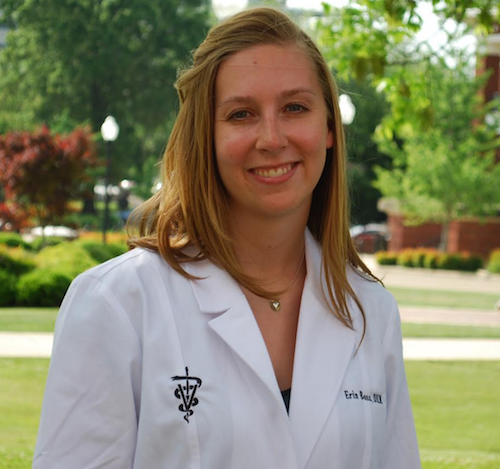 Dr. Lauren resides in Fort Worth with her husband, Tennessee, and their 2 sons, Renner and Cooper as well as their pets Cricket, a Blue Heeler Mix, and cat, Dot. Brandi began working at Arlington Heights Animal Hospital in 2003 and became office manager in 2006. She and her husband, Nicholas, live in Arlington with their children, Hayden, Laina, and Andrew. Brandi has enjoyed growing with the practice and considers the AHAH clients and staff her extended family! We are very selective when hiring Veterinary Technicians and Assistants to the AHAH team. 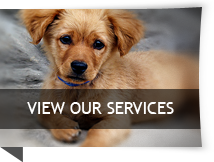 They are all highly skilled in animal care and thoroughly enjoy caring for all patients. 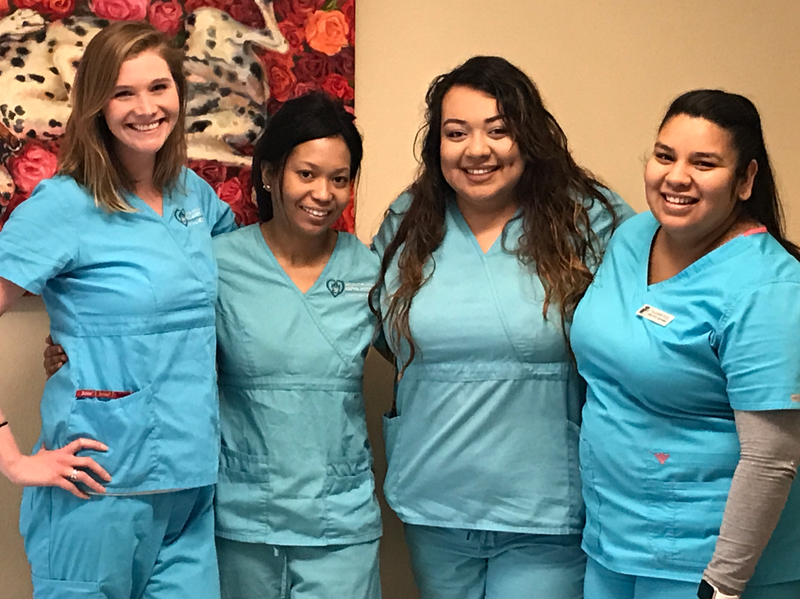 Our Client Care team goes above and beyond to ensure that you and your pet have an enjoyable experience each and every visit. These ladies genuinely enjoy what they do and it shows!